But I'm "officially" starting a new hobby. It actually started a long long long long time ago. But I was too lazy to be serious with it. Instead of playing with my husband's DSLR camera, I chose my phone's camera. Because it's easier, lighter, and less complicated. Also, instead of be the "photographer", I chose to be the "model" and did the "post-processing" part. And yes... I was wrong... and maybe I was a little bit slow to realized: how fun it is to be behind the lenses. 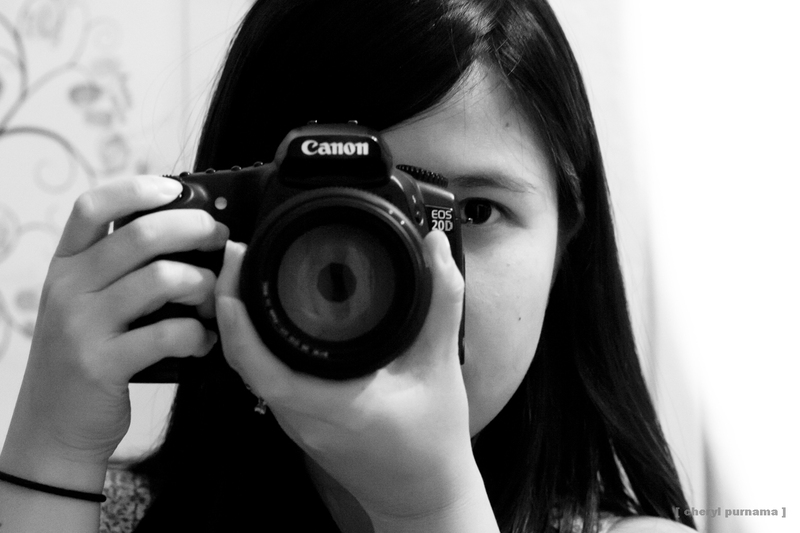 Well... it's been a couple of weeks since I started to learn and explore my husband's 8-years-old Canon EOS 20d. And now I'm starting an extra blog to show the world about my point of view... and to make some kind of journal for myself to see my own improvement.